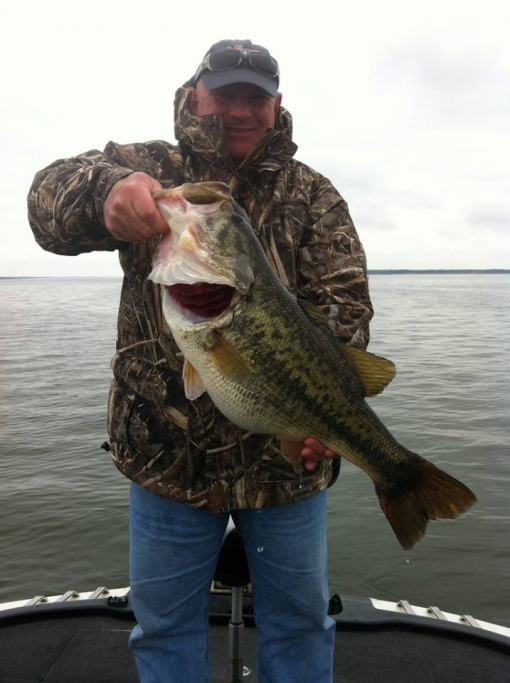 My name is Eric Wright, I am a professional tournament angler and full-time guide working on Lake Fork. 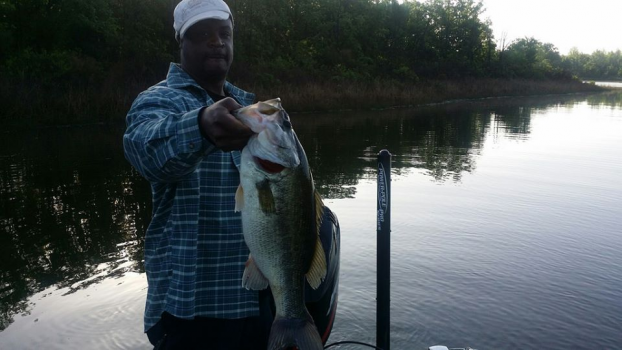 I take pride in working hard and have the skills and experience necessary to offer my clients a 1st class fishing trip on Lake Fork. 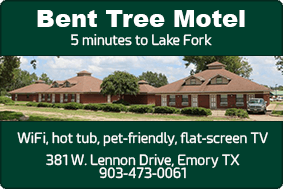 If you are looking for a professional Lake Fork Guide who is fun, energetic, hard working and committed to putting you on fish, I would appreciate the opportunity to share my passion for fishing with you and to help you catch a fish of a lifetime on beautiful Lake Fork. -2013 - Won Bass-N-Bucks Angler Of The Year Summer Trail on Lake Fork with James Caldemeyer. 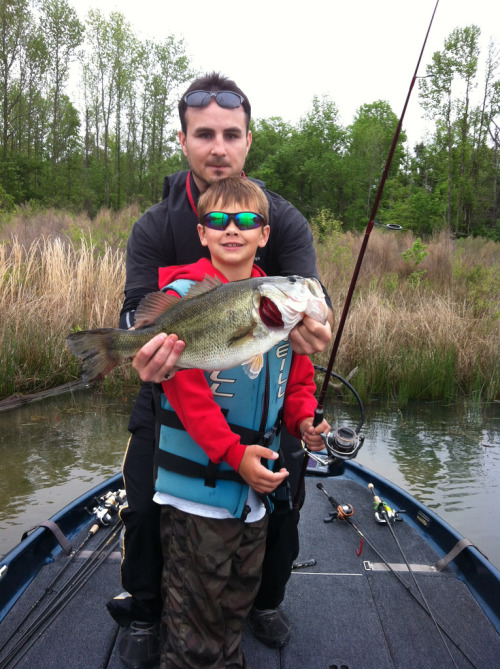 -2014 - Won Bass-N-Bucks Angler Of The Year Spring Trial on Lake Fork with Zach Hughes. 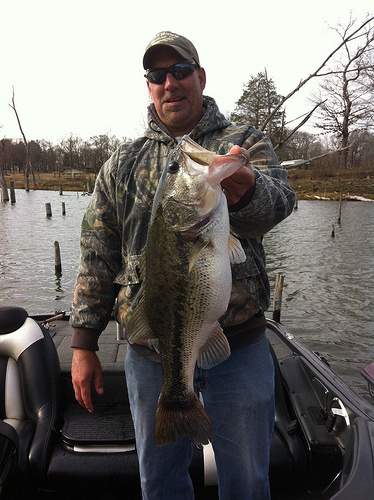 -2014 - Won Bass-N-Bucks Angler Of The Year Summer Trail on Lake Fork with James Caldemeyer. 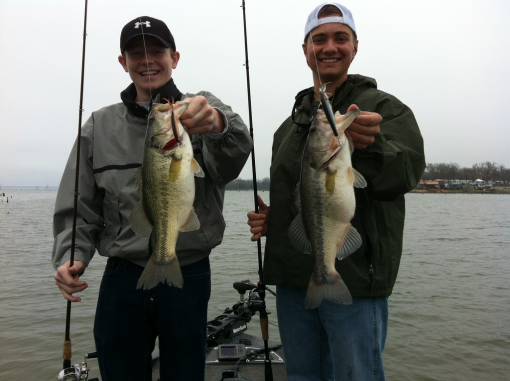 -2014 - Won Texas Team Trail event on Lake Texoma with Jeremy Sims. -2015 - Won Bud Light Trail - team event on Lake Fork. with Jeremy Sims. 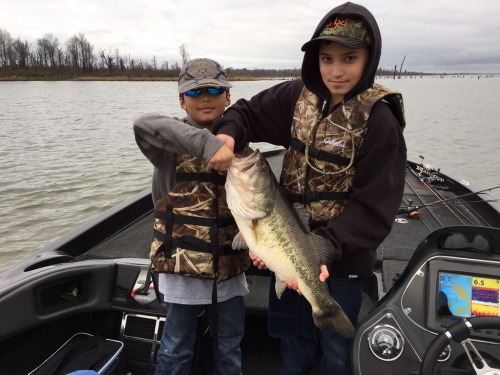 -2015 - 2nd Place Media Bass - Team event Lake Fork with sponsor Rob Feagin. 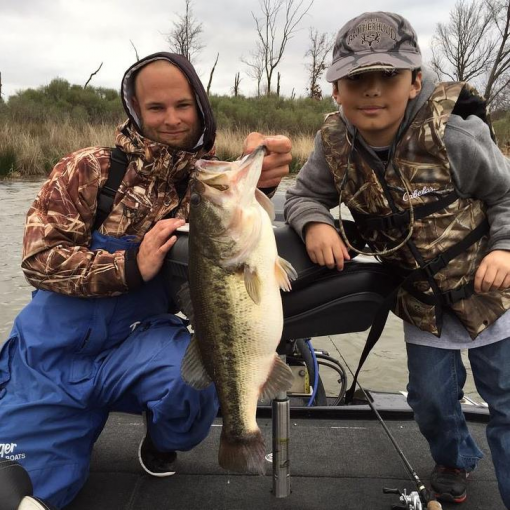 -2015 - Won Big Bass at Texas Team Trail event on Lake Texoma. 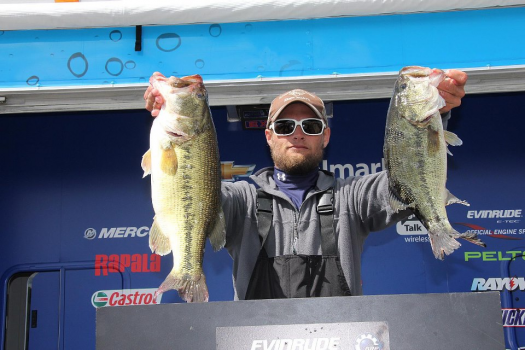 -2015 - Won Big Bass & 15th Place as a professional at the FLW Rayovac event on Texoma. Please take a moment to visit my site and check out some of the great fish we've been catching. If you have any questions please fell free to call me anytime.